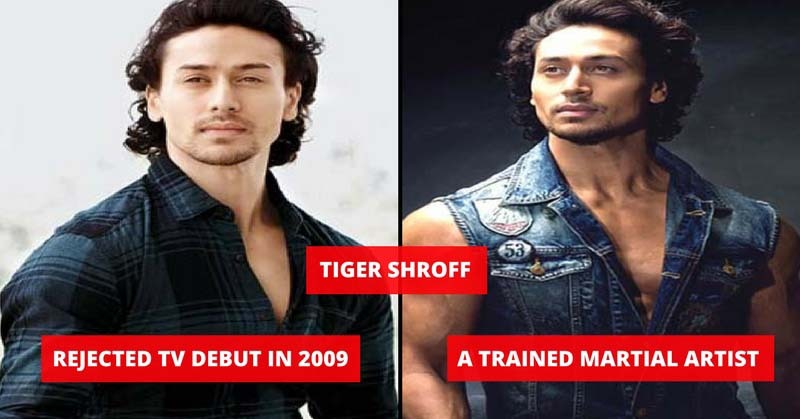 The future seems bright for Tiger Shroff in the Bollywood industry. He got the looks, the perfect physique and the charisma to rule the industry. Tiger Shroff does not like to reveal much about him. To conclude, everyone has the desire to know more and more about the actor. Hence, today for all of his fans we have brought some unknown facts about him. We have seen that Tiger Shroff can pull off the stunts that possible no other Bollywood actor can do. He performs amazing aerobics and martial arts moves. He never wanted to be an actor, since an early age he got into martial arts, gymnastics, and dance. The name Tiger sounds cool but it is not his real name. His real name is Jai Hemant Shroff. 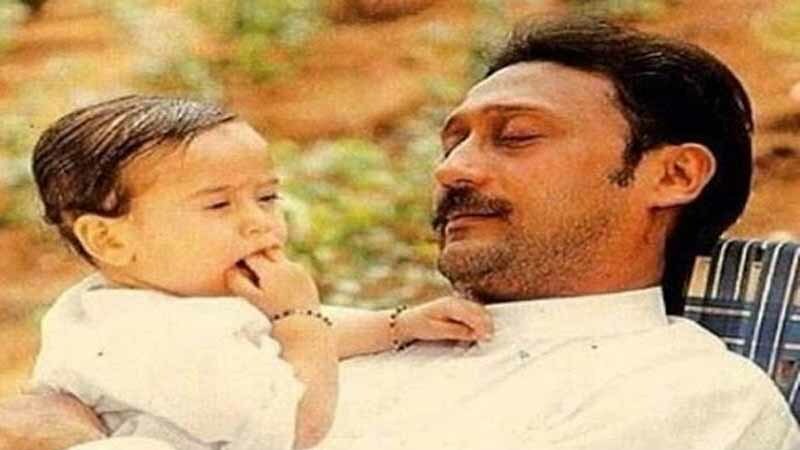 Tiger is his nickname which was given to him by his father, Jackie Shroff. Jackie told that when he (Tiger) was small he used to bite like a tiger. Tiger Shroff and Shraddha Kapoor know each other since the school days. They share a deep bond of friendship. 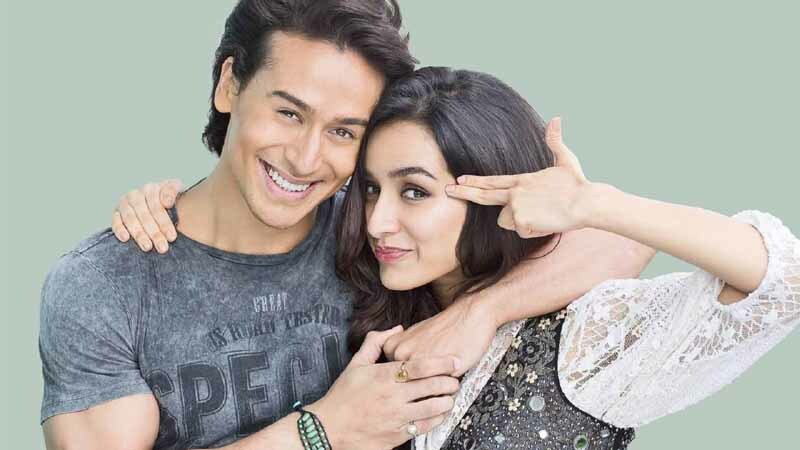 Tiger and Shraddha were seen together in the movie Baaghi.